In the scenic landscape surrounding Detmold, residence of the Lippe family, lies Schloss Schieder. It were Count Casimir and his son Count Rudolph of Lippe-Brake, a junior line of the family, who built the castle starting in 1703. His family had come into the possession of the estate about 150 years earlier following the reformation. A small cottage used during hunting trips had been located there previously. They commissioned Tyrolean architect Joseph Falck, who had previously worked on Schloss Corvey. Falck drew up plans for a baroque gem following the example of Dutch classicism. Construction works were finished by 1708. When the Lippe-Brake line died out in 1773, Schloss Schieder fell to their Schaumburg-Lippe relatives. During their ownership, they changed the layout of the garden directly surrounding the castle and also added a larger English landscape garden. In 1789, the main line of the Lippe family finally came into the possession of the Schloss. 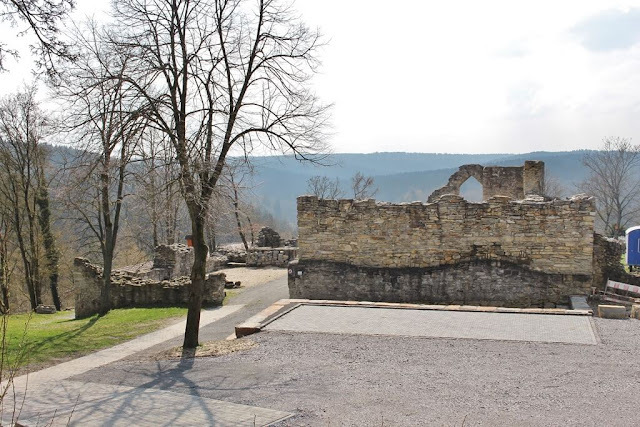 The Counts and later Princes of Lippe used the castle 30 kilometres from Detmold as one of their summer residences until the revolution in 1918 and following end of the monarchy. Already four years earlier, the park was opened to the general public. 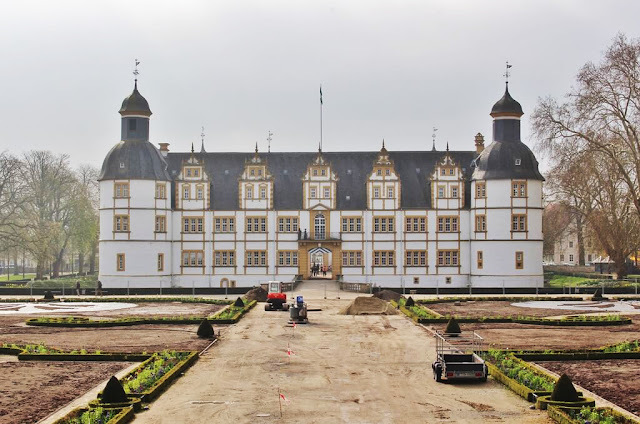 After the end of the monarchy, the Free State of Lippe became the new owner of the castle and its surrounding park. Between 1922 and 1968, it was used as an orphanage. It later came into the possession of the city of Schieder-Schwalenberg who has used it as an adult education centre, music school and public library since. About ten years ago, the original baroque park was restored according to 18th century plans. Schloss Schieder is occasionally open to the public though its interior is rather modern. There also is a café located in the castle and its surrouding park makes for a new stroll.